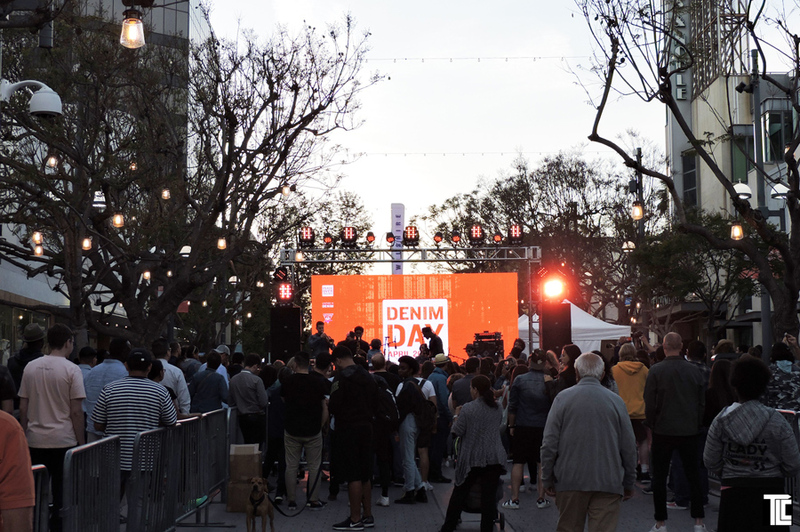 TLC helped create a pair of high-profile public events in the Los Angeles area this week that celebrated people and music. 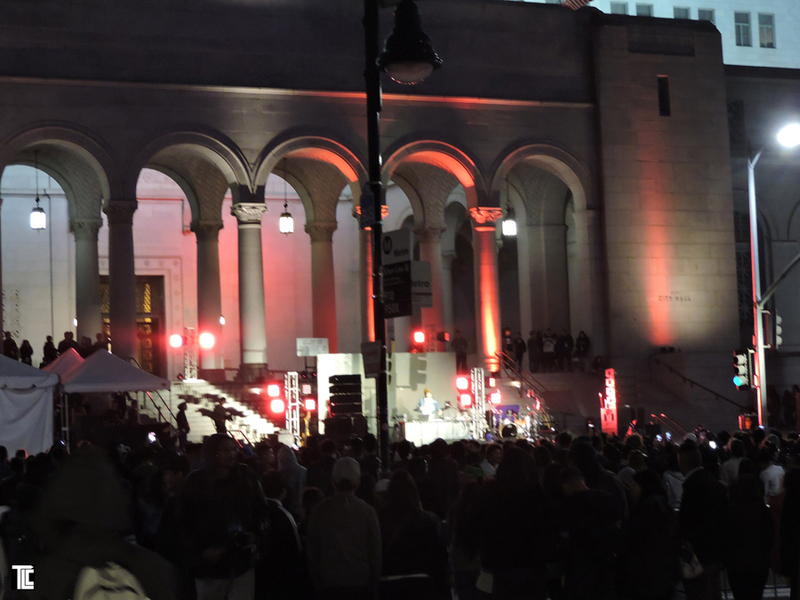 TLC provided technical production for the events; staging, video, sound, and helped out with video graphics and live special effects. 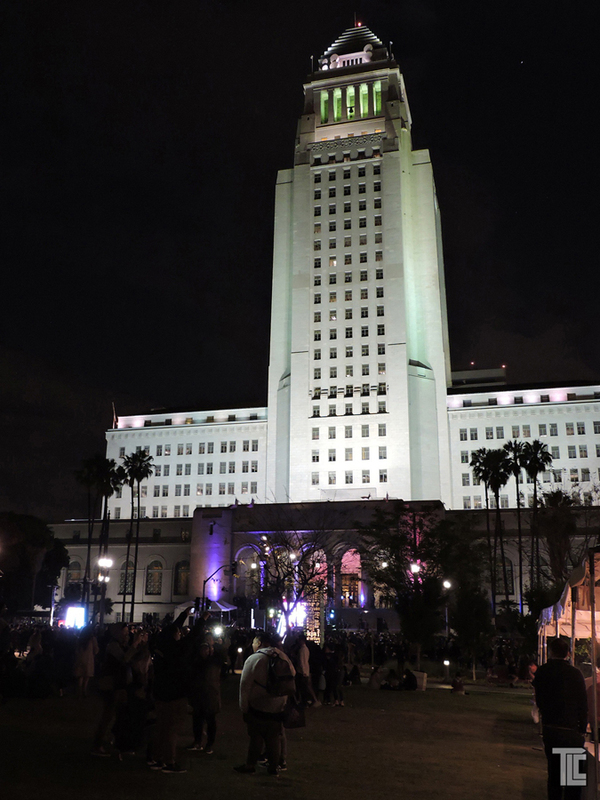 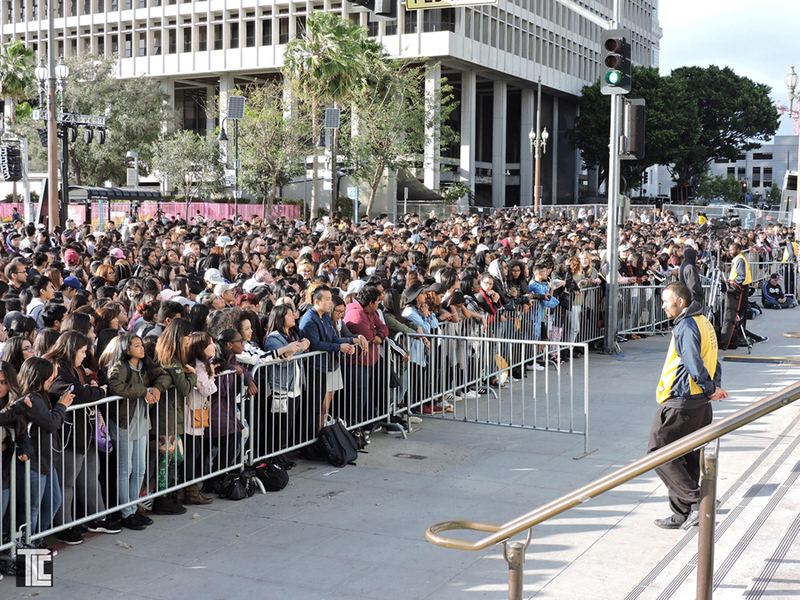 IDENTITY LA music festival was celebrated in downtown Los Angeles featuring technical direction by TLC Creative. 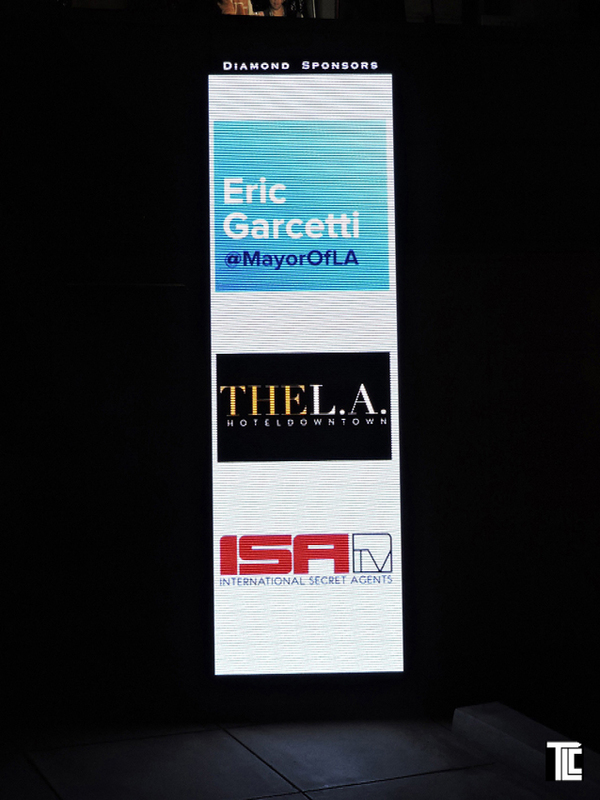 TLC provided Video Panels, 7 foot tall video towers showing sponsors for the festival. 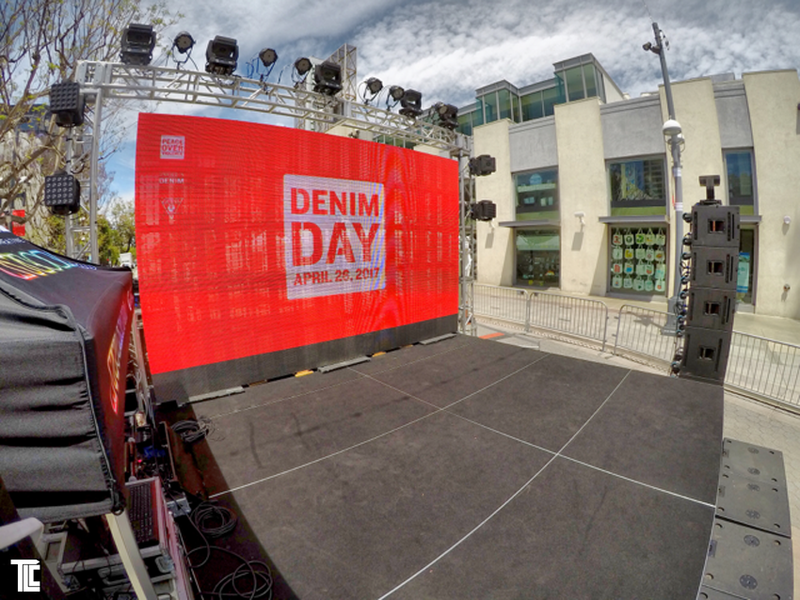 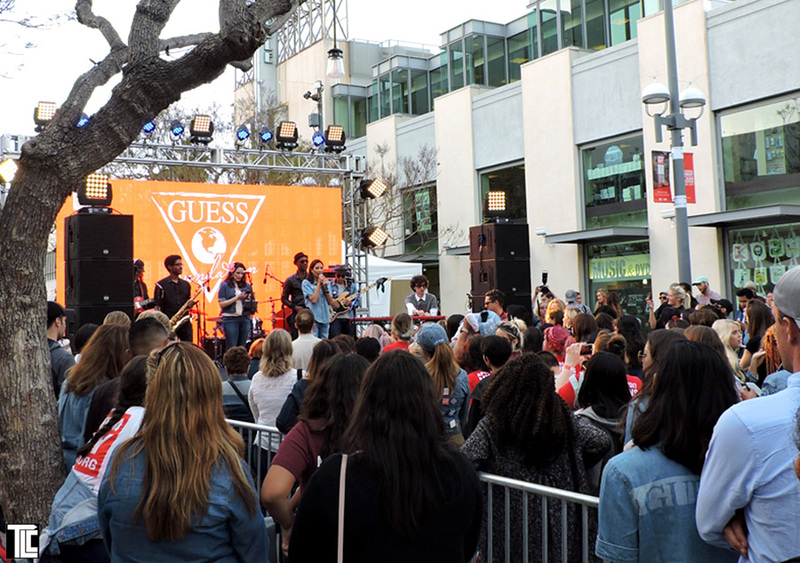 DENIM DAY with music performances, and a presentation of Peace Over Violence, took place at Third Street Promenade in Santa Monica hosted by the Guess Foundation. 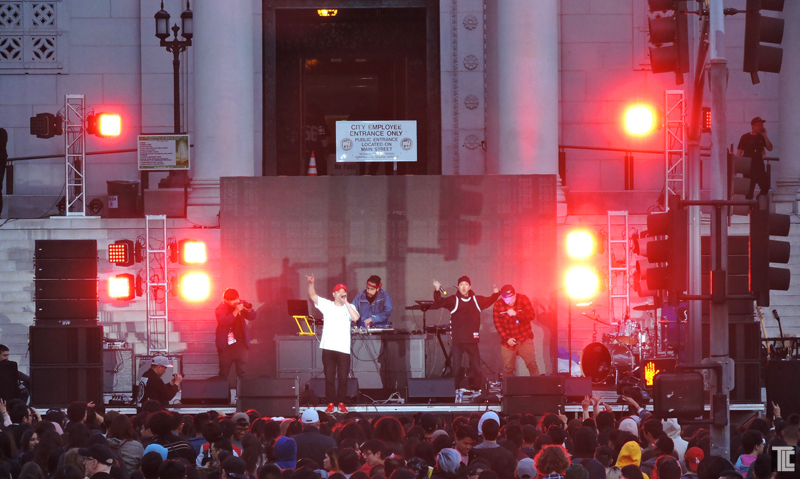 TLC was proud to provide technical direction, staging, sound, video and more.